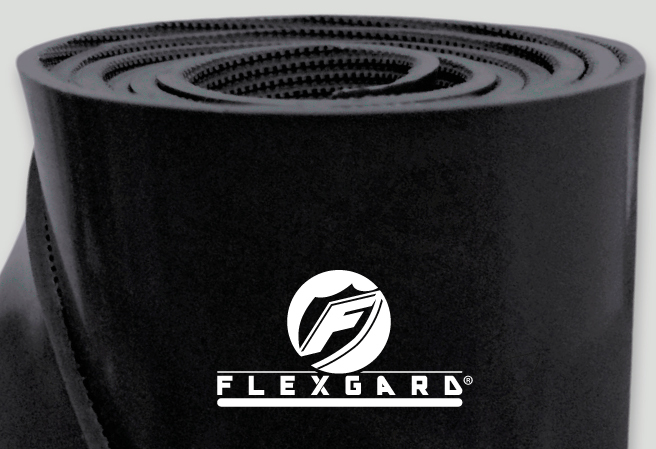 RM Biltrite™ Flexgard® Fluoroelastomer Rubber, also known as FKM or Viton®, is a high-performance elastomer valued for its excellent heat stability and strong resistance to aggressive fuels and chemicals. FKM performs a broad range of resistances when exposed to oils, fuels, lubricants, and most mineral acids. It also has good resistance to many aliphatic hydrocarbon fluids used as solvents in other rubbers. FKM exhibits exceptionally good compression set characteristics at high temperatures and good resistance to atmospheric oxidation, sun and weather exposure, fungus and mold.